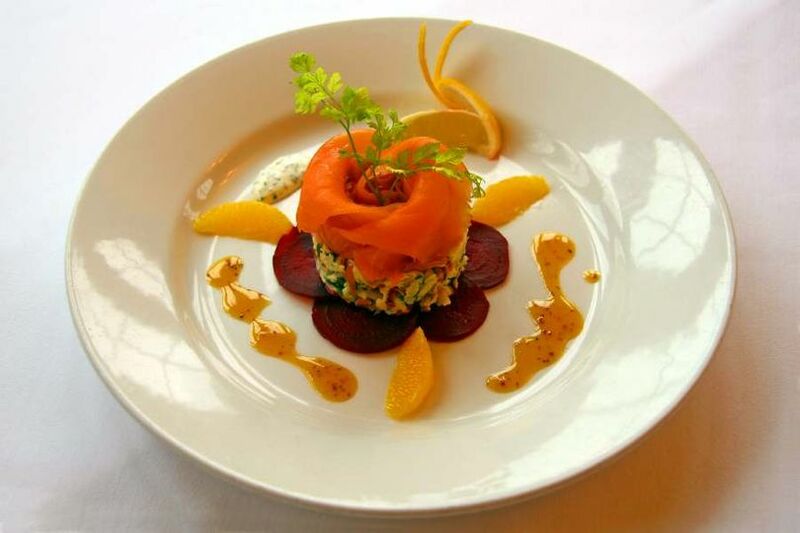 Bridge of Orchy Hotel ARE YOU A SUPPLIER? 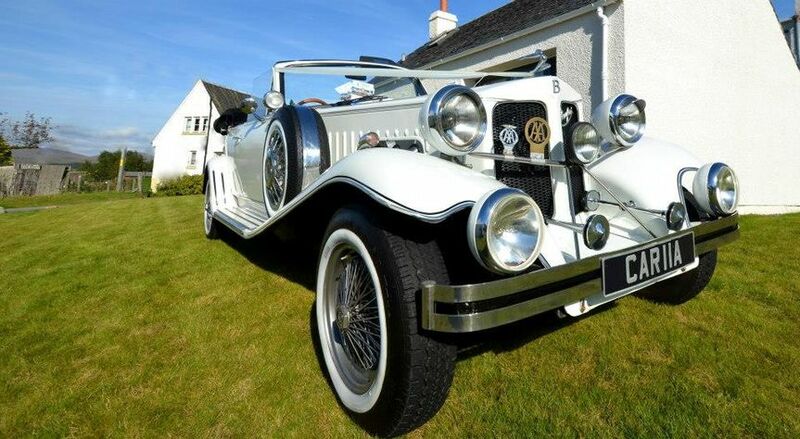 Look no further for the ideal wedding venue for you. 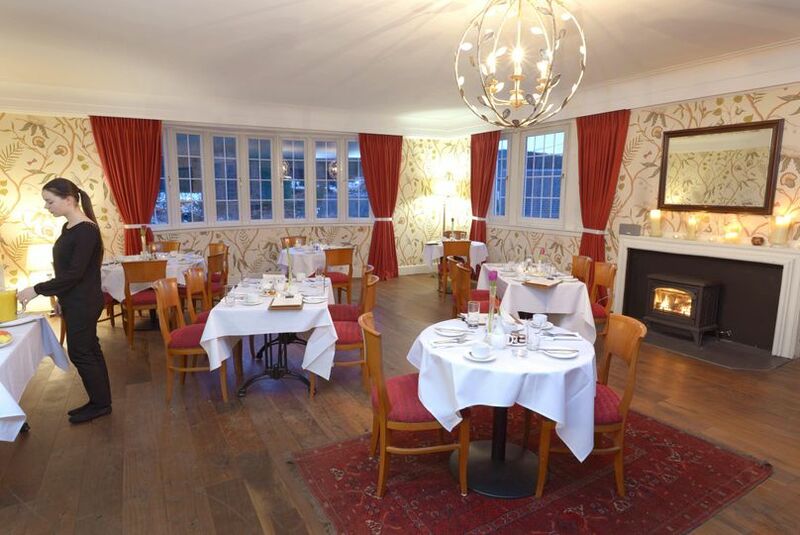 Few hotels in Scotland can offer the unique highland charm and stunning setting that The Bridge of Orchy Hotel can. 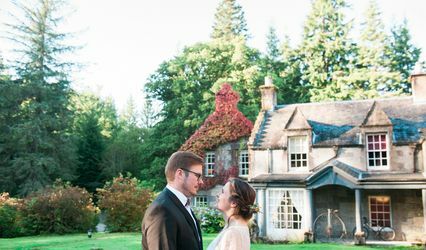 Situated at the gateway to Glencoe amongst the gorgeous surroundings of the Scottish Highlands, this hotel will provide you with a peaceful rustic setting for your wedding. 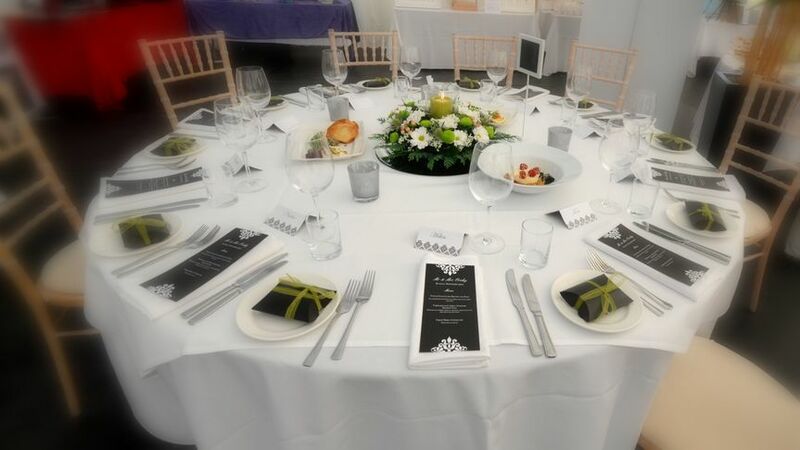 They can accommodate up to 80 people and for larger numbers they can offer a marquee in the garden for up to 120. 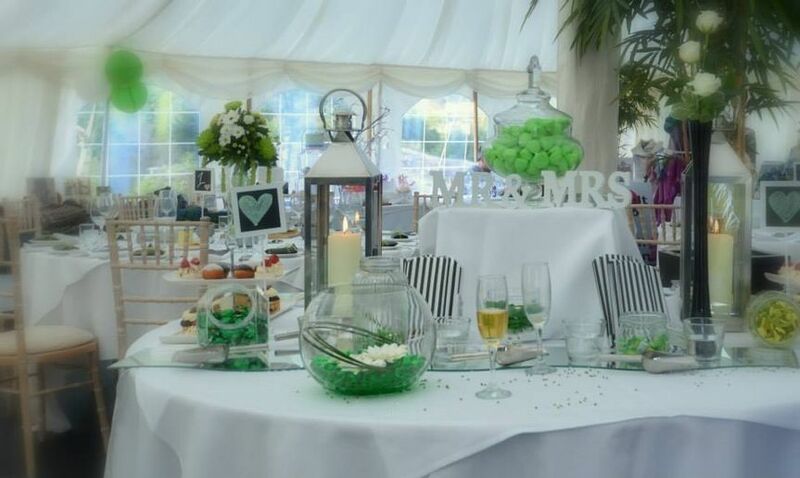 They have a civil licence allowing you to get married within the hotel or you could choose the small chapel next door for your ceremony before having your reception at the hotel. 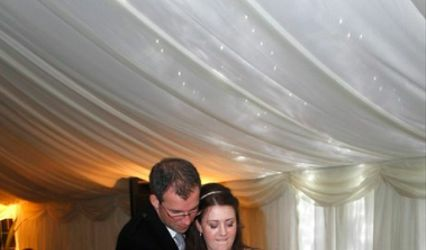 Their experienced team will be more than delighted to help you create the wedding you have always wished for. 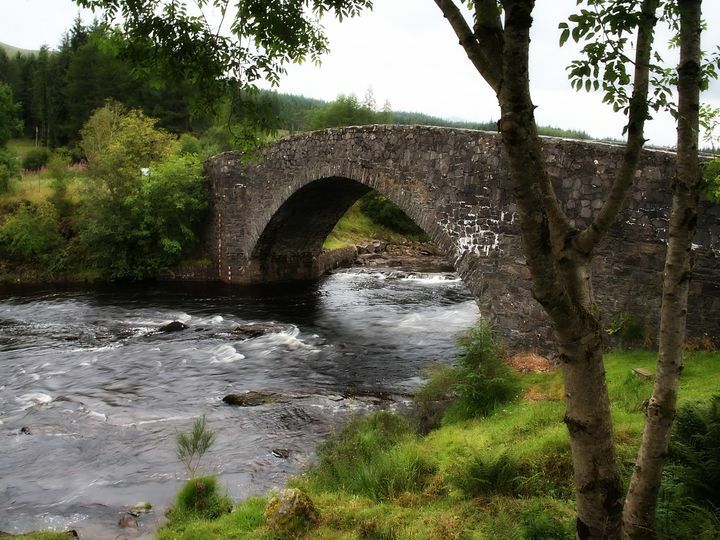 In addition, the Bridge of Orchy Hotel is available for exclusive use for your wedding, if needed. 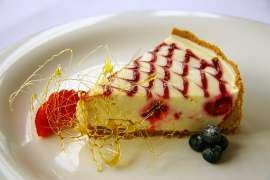 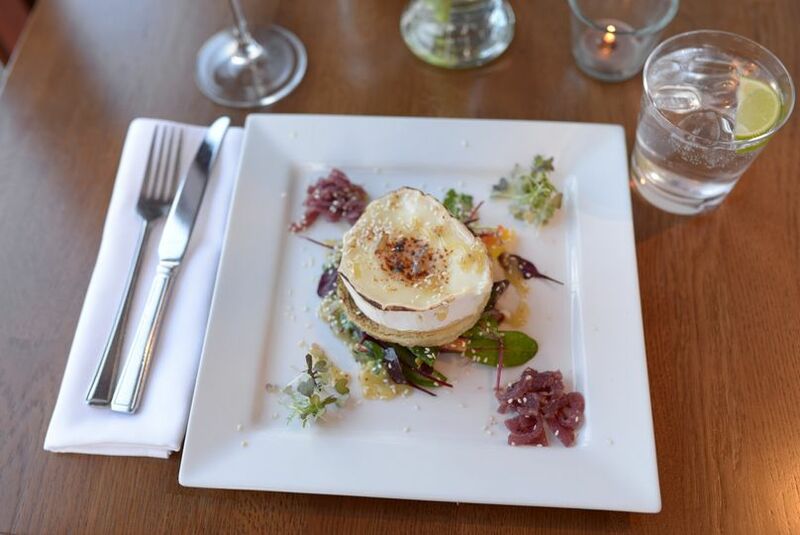 Their skilled and professional chef will offer you exquisite Scottish cuisine to make sure that you, your family and friends enjoy a fabulous meal to suit your personal taste and specific needs. 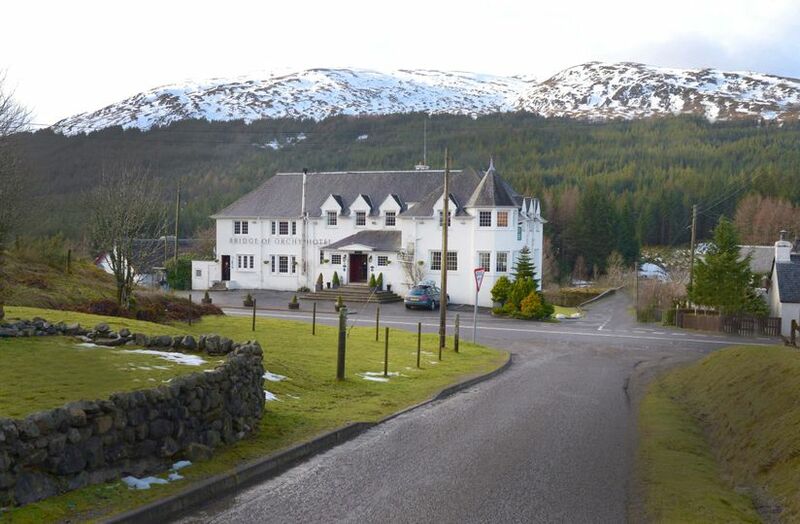 An easily accessible lovely rural setting as the hotel is located on the A82 nearby Crianlarich and Glencoe, opposite Bridge of Orchy train station.